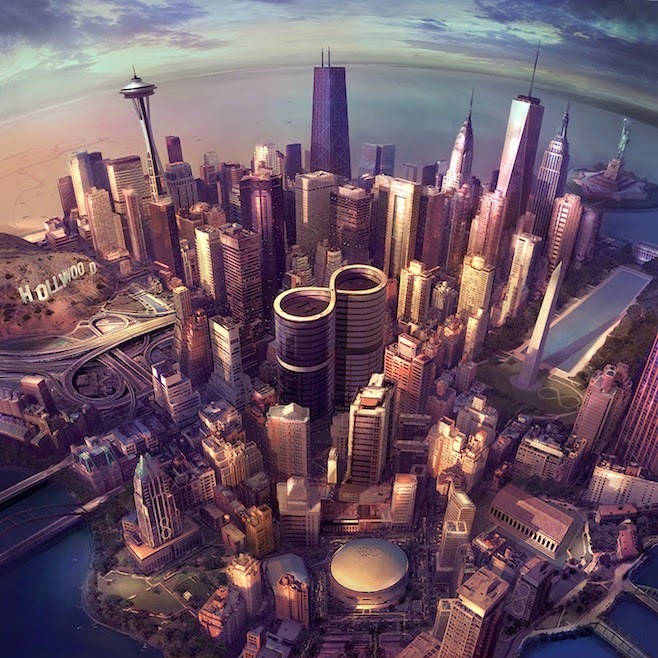 The size and scope of the Foo Fighters latest album, Sonic Highways, is so big it required an HBO documentary series to tell the tale of the making of the album, which Dave Grohl told the musical tale of America’s best cities. This is their love letter to American music, no doubt about it. A different song recorded over a week in a different city, while Grohl cherrypickes his lyrics from the interviews he is conducting with musicians in those cities to craft a song inspired by metropolis they are in. While the creative force and idea of the record propels Sonic Highways at the speed of light, musically it takes on the concept of the music they are in but they make it all their own. For these eight songs that are a way for them to say “Thanks America,” Foo Fighters go from being America’s biggest rock and roll band to the best. Arca, the Venezuelan born producer made his name last year when he appeared as one of the producers on Kanye West’s Yeezus. Since then, he has gone on to produce FKA Twigs (a fellow 2014 Best New Artist nominee) fantastic debut and is currently working with Bjork on her new album. In all of this, he found time to record a debut that is so unconventional, so smart, and so ahead of it’s time, Xen will be a record we talk about in years to come as we see it was the blueprint and jumpoff to what alternative music will sound like. 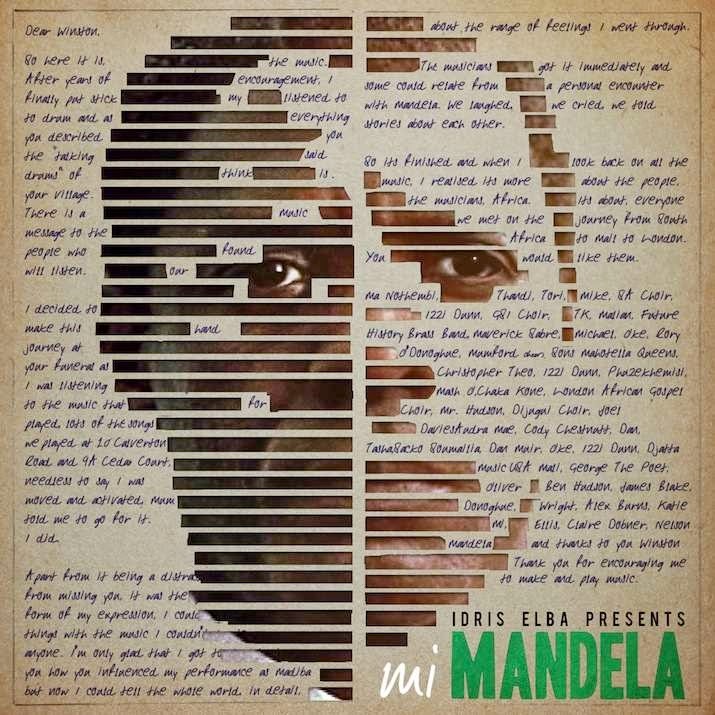 Nearly a year after Nelson Mandela’s passing, Idris Elba, the best actor to ever portray the iconic leader on screen has crafted a tribute record of sorts using various African musicians, as well as Mumford and Sons, James Blake, Mr. Hudson, and Cody ChestnuTT, to bring a much more pop sound to an already fantastic musical landscape. This album represents the world in song and needs to be heard. 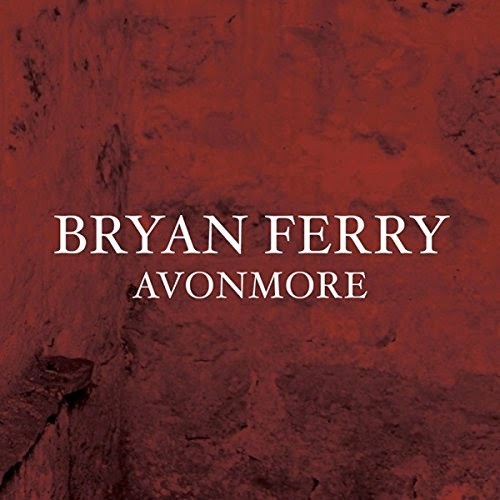 The musical mastermind, Bryan Ferry, returns with a new record of songs to add to his iconic arsenal of alternative music. This time around he brings Nile Rodgers, Johnny Marr, Flea, Ronnie Spector along for the ride. 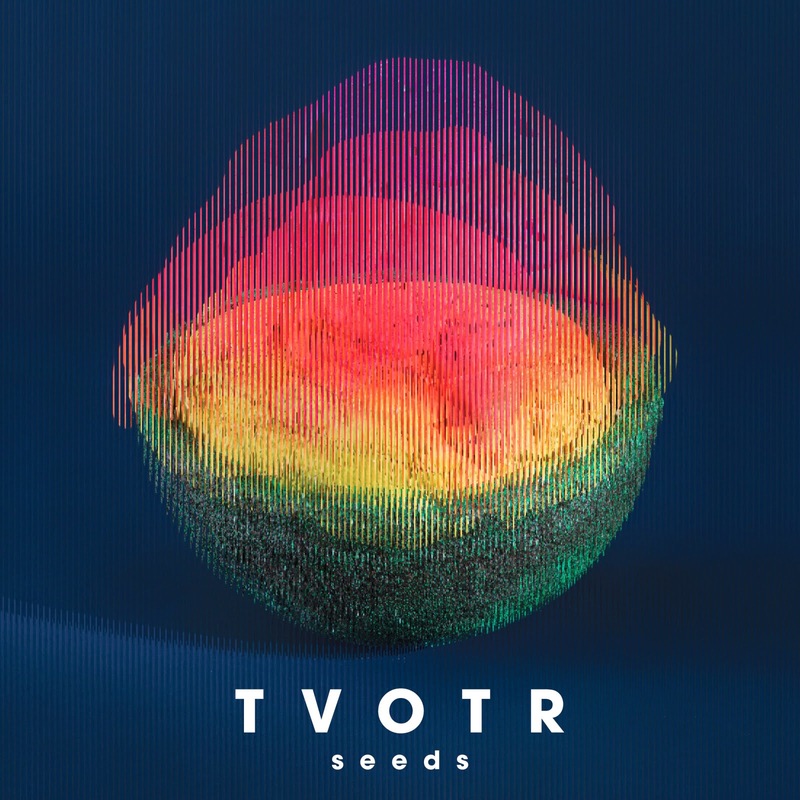 TV on the Radio have always delivered records that sound as if they come from another cosmic part of the universe, Seeds is no exception. The band’s latest, their first recorded since the passing of bassist Gerard Smith, doesn’t sound like a band reflecting too much on their past but focusing, as always, on the future and what is ahead. Which in many ways, is probably what Smith would have wanted. The production of member David Sitek is as funky and freaky as ever and the energy this record packs is a colorful punch to fans around the globe. Linking up with Disclosure got R&B icon realizing that the UK is where it is at – it is something we have felt for a while now, too. 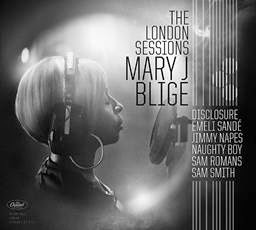 The London Sessions is her homage to the musical spirit of the iconic city and how it never ceases to stop creating, stop wondering, and stop being hungry. One of Blige’s best records and a new chapter in her illustrious career. 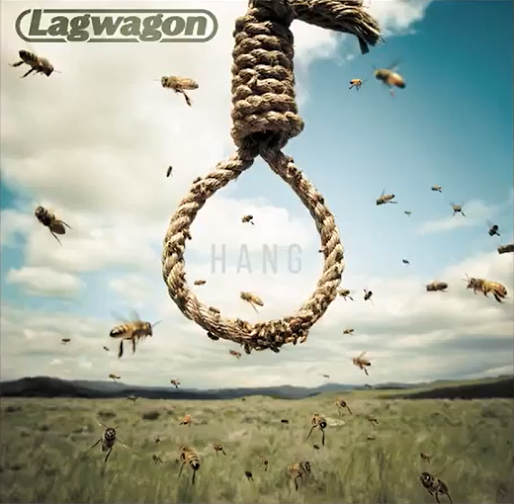 For their first record in nearly a decade, Lagwagon pull all the stops and show they still can pack a serious punch. 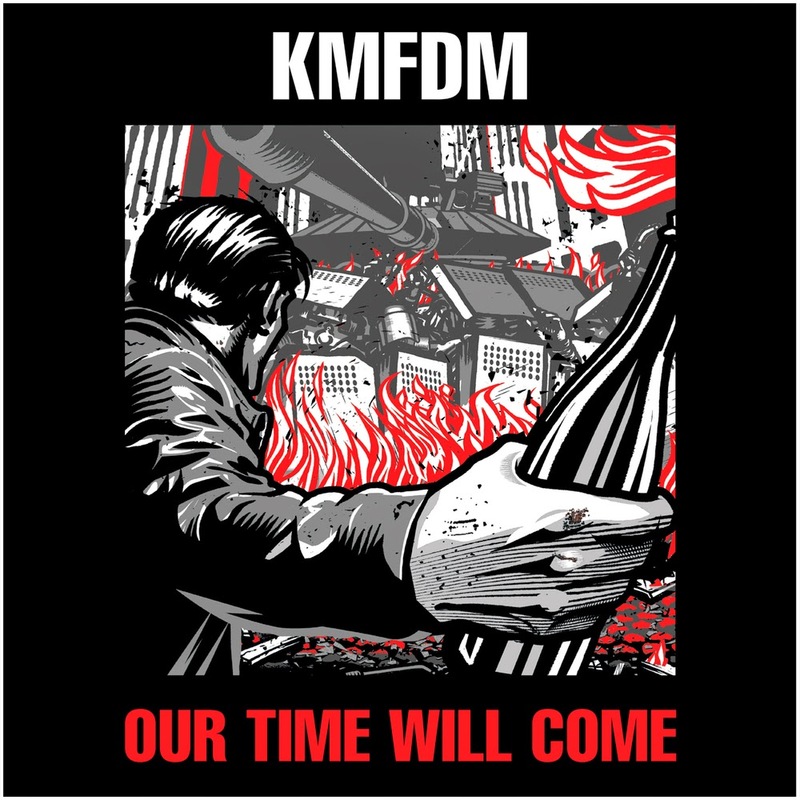 At one point in their massively long career, KMFDM called it quits, yet, since they have been back they have been harder, stronger, faster, and better than ever. Our Time Will Come is the industrial legends 19th album and while they show no signs of stopping, we thank them for not slowing down. 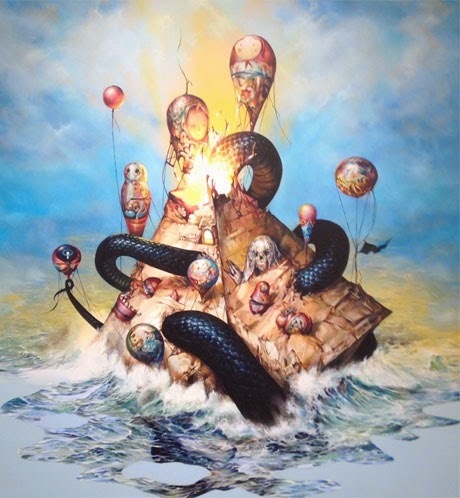 The fifth album from the Pennsylvania prog/emo-core band hears Circa Survive sounding as big and as energetic as ever. 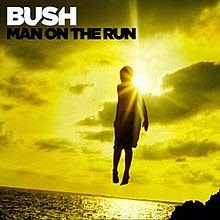 This is a band that has been putting out quality music for a decade now and it keeps getting better and better. The 16th album from the iconic British New Wave titans hears them pulverizing dance floors again as if it is 1984. 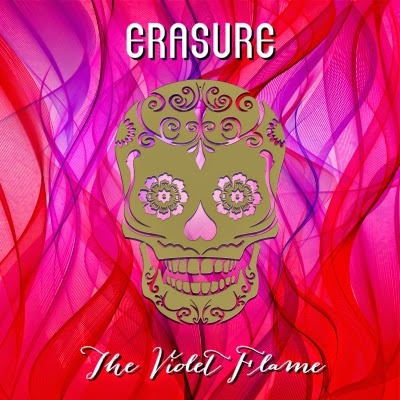 The Violent Flame gets a modern twist produced by XL Records mastermind, Richard XL and brings that classic Erasure sound to a whole new level. 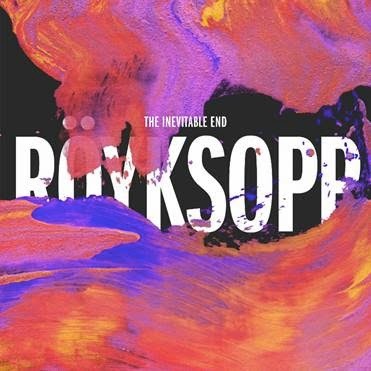 The fifth and final album from Norway’s beloved electronic artists Royksopp is the perfect swan song for a band this strong and this talented to go out on. With guest appearances by Robyn, Man Without Country, Jamie Irrepressible, and others, Royksopp wave goodbye in grand fashion. For over 40 years, Australia’s biggest rock export have saluted those about to rock and been to the highway to hell and back and are now returning basically what feels like an excuse to tour. 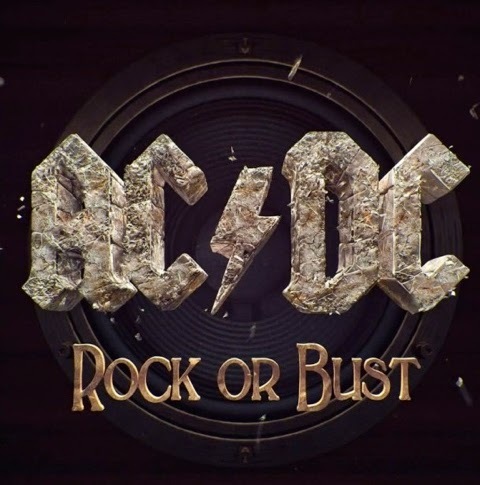 Rock or Bust is the 15th record from AC/DC and while musically it doesn’t do anything new, it is the first album without Malcolm Young on bass and is the shortest record from the band. It just feels complacent and it feels as if they need a shake-up, sort of what Black Sabbath did with 13, in order to get back to their musical heights. 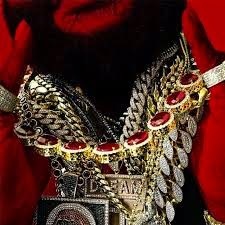 While Rick Ross has a sleek new look, he still sounds the same. Hood Billionaire maybe the latest album from Rosey, and with his star-studded guest list featuring Jay-Z, R. Kelly, Project Pat, K. Michelle, Yo Gotti, Boosie Badazz, Big K.R.I.T., Snoop Dogg, Fat Trel, Whole Slab, French Montana, Big KRIT, Lex Luger, Timbaland, it still doesn’t save this album from sounding like anything else he has done before. Gavin Rossdale’s latest incarnation to his English grunge band doesn’t sound too different from when he resurrected them a few years ago. While their greatest material ended at the turn of the century, this new Bush should not only be called something else, they should be looking to sound like something else, too.